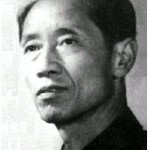 Image from a serial picture book version, based on stills from the 1981 film, of Li Huiniang (Beijing: Zhongguo dianying, 1982). 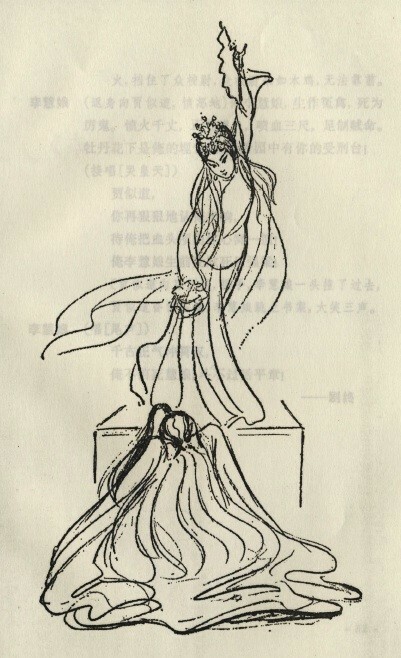 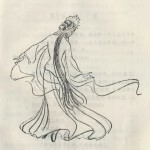 This drawing from the 1961 publication of Li Huiniang in Juben shows the delicacy of movement associated with the literati Kun opera. 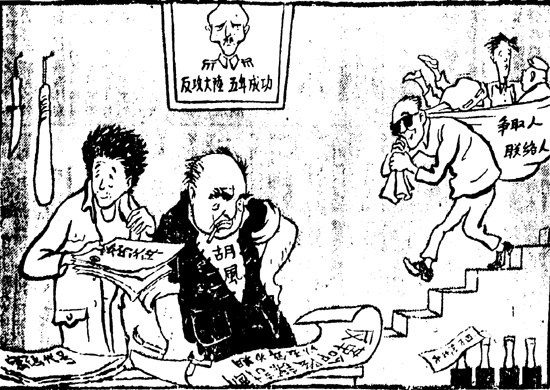 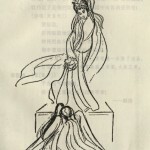 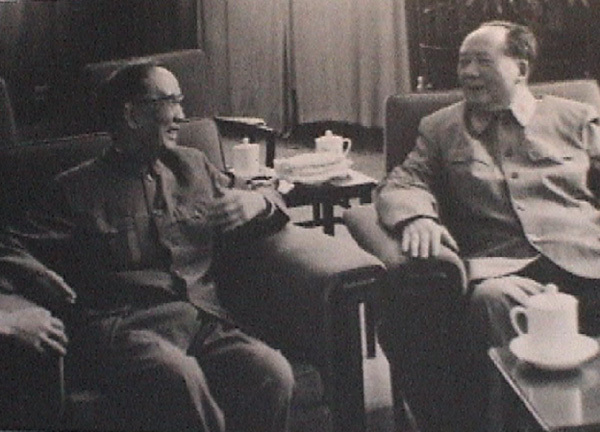 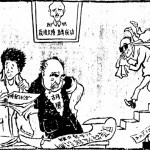 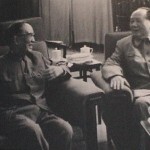 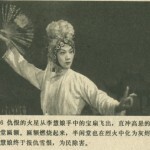 Drawing from the 1961 publication of Li Huiniang in Juben shows the heroine together with the evil Jia Sidao. 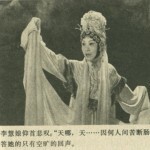 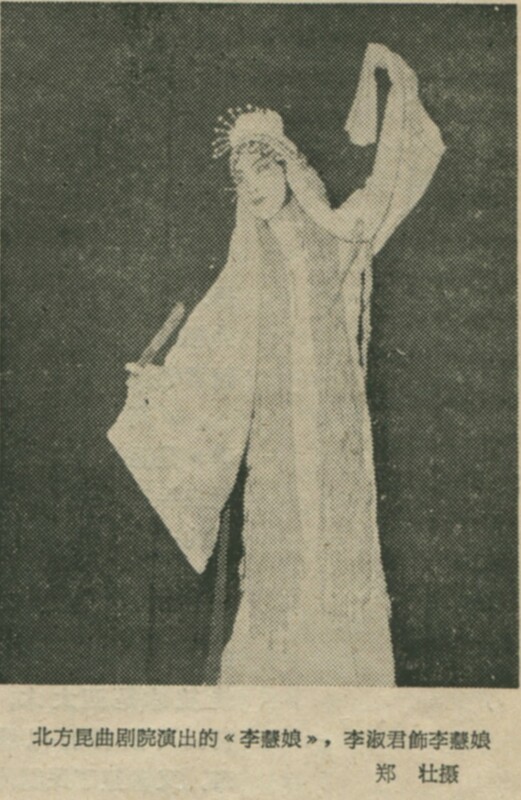 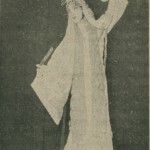 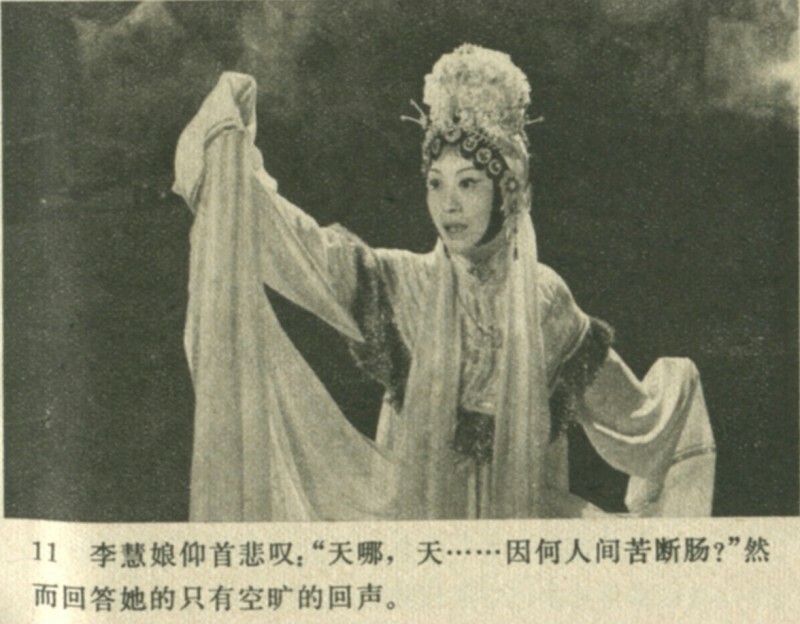 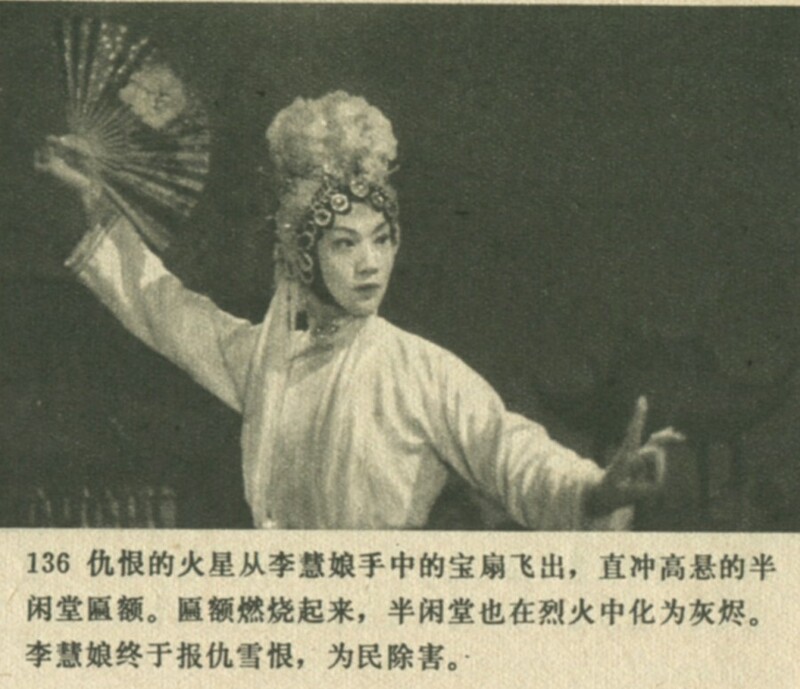 Li Shujun of the Northern Kunqu Theater performing Li Huiniang (Source: Xiju bao no. 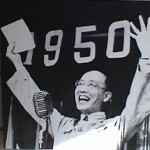 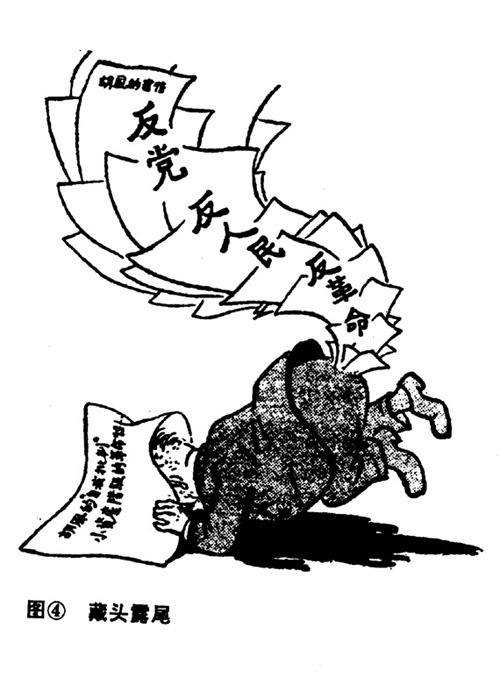 49 : 49). 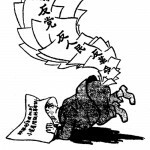 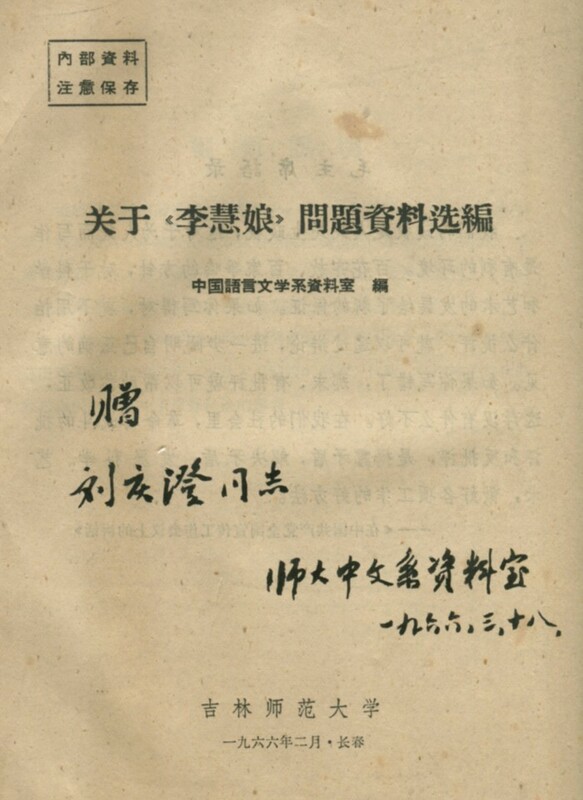 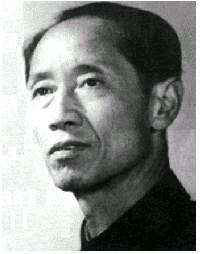 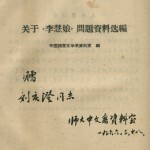 Cover of a “internal distribution” book of materials related to the criticism of Li Huiniang.